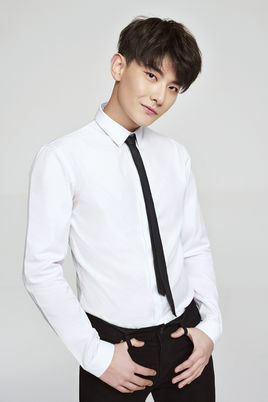 Richards, born on October 8, 1997, enrolled at the Nanjing Arts Institute, actor in Mainland China. In September 2016, Richards debuted as a youthful campus comedy "Spicy Factory Director" in December of the same year for starring in his youthful online school movie "The Second Illness Girl Saves the World." 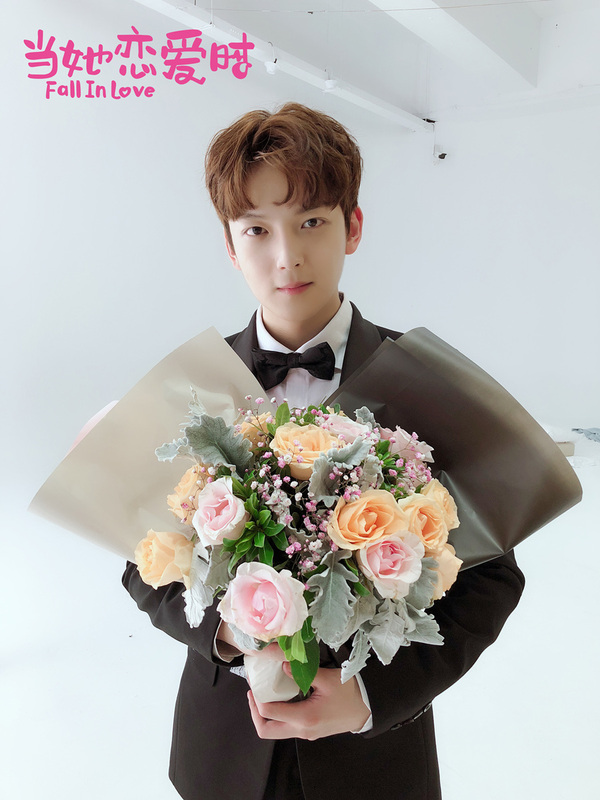 In January 2017, he starred in the fantasy online drama "The Legend of School Flowers", and in July of the same year, he played for the first time in the costume love network drama "Shuang Shi Chong Fei".